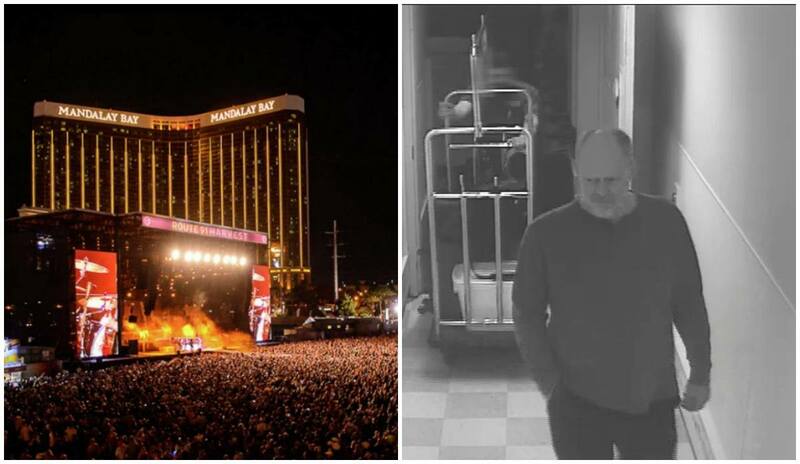 Las Vegas shooter Stephen Paddock told inquisitive Mandalay Bay staff members that the excess of luggage he was loading to his 32nd-floor suite — which actually contained firearms he planned to use to kill attendees of a music festival happening below — was related to a family reunion. 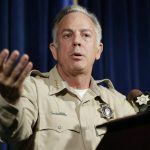 Clark County Sheriff Joe Lombardo made the revelation at a luncheon hosted by the Las Vegas Hospitality Association this week. Las Vegas recently commemorated the one-year anniversary of the October 1, 2017, shooting that left 58 victims dead and 851 others injured. Law enforcement still doesn’t have a concrete motive for the attack. Security was a pillar topic at last week’s Global Gaming Expo (G2E) in Las Vegas. Nine discussions were held under the “Security, Surveillance & Compliance” category. Specific conversation matters included hotel security, property vulnerability, risk management, cybersecurity, and emergency management. 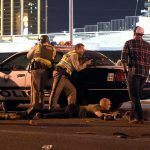 Caesars is just one of the many casino operators in Las Vegas that have implemented new security protocols. Following the shooting, Wynn Resorts and Boyd Gaming were the first to alter their “do not disturb” guestroom policies after it was revealed that Paddock’s room at Mandalay Bay went uninspected for several days. Caesars announced in February that rooms would be visually checked once per day. 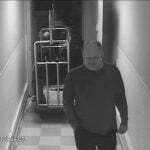 Mandalay Bay’s failure to enter Paddock’s room allowed him to load an arsenal of weapons into the suite and assemble a firing perch. Earlier this month, Caesars announced the formation of a “civilian SWAT” team for its Las Vegas properties to counter the threat of mass shootings and terrorism. Jennifer Forkish, who heads up corporate communications for the company, says the unit is comprised of highly trained former military and law enforcement personnel. 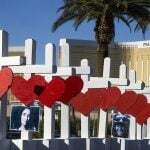 Security officials have expressed ongoing concerns in the year following the Las Vegas shooting that the threat for another such event remains. Former Israeli special ops fighter and counter-terrorism instructor Doron Benbenisty believes the general public is in denial.